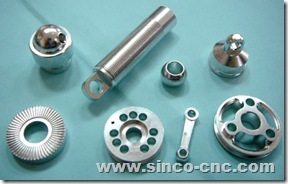 Sinco-CNC is a high technology engineering company that specializes in the precision products industries. Today, Sinco-CNC updates its website and launches its new CNC lathe aluminum products. The first 50 customers can get a special discount on their orders. 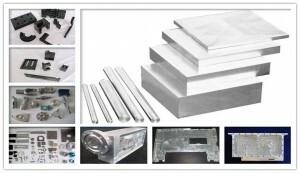 The updated website of Sinco-CNC.com is easier to navigate, and customers can find their ideal products easily. SINCO-CNC is to promote thoughtful discussions and perspectives on the latest development trends in the industry, and offers in-depth reviews and discounts for its products. Sinco-CNC offers a rapid-response service to deliver high quality metal (like steel, copper, aluminum and more) products and components to several precision industries such as the telecommunications, aerospace, automotive, micro-electronics and more. The precision products can be finished quickly and economically based on customers’ requirements. 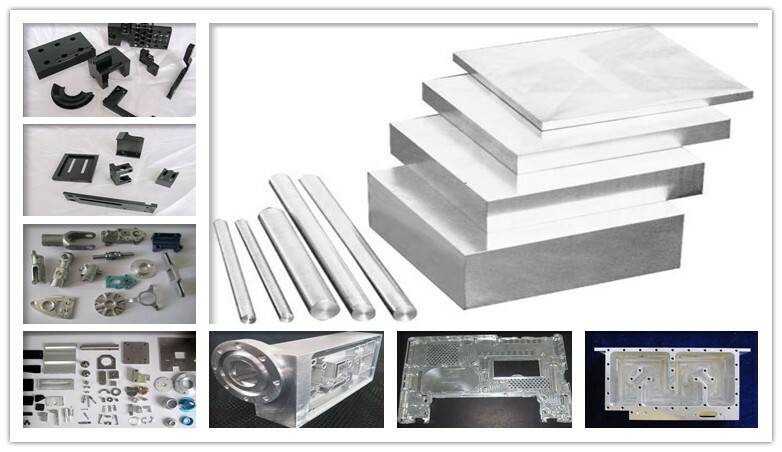 Founded in 2008, Sinco-CNC is a leading company in the fields of CNC precision products, offering a wide range of precision plastic products, precision copper products, precision aluminum products, precision steel products and more. Sinco-CNC started with a basic idea of helping its customers achieve b etter performance with its outstanding quality products and designs.